We show that there is a unique graph with spectrum as in the title. It is a subgraph of the McLaughlin graph. The proof uses a strong form of the eigenvalue interlacing theorem to reduce the problem to one about root lattices. 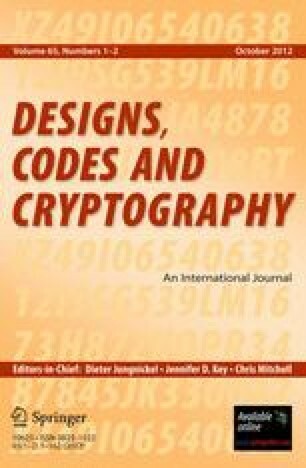 This is one of several papers published together in Designs, Codes and Cryptography on the special topic: “Geometric and Algebraic Combinatorics”.